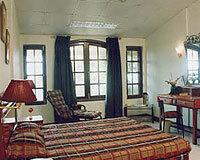 Hotel Sherwood Resort is set amidst 8 acres of lush forest. 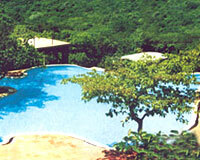 Hotel Sherwood Resort is among the most popular hotels in Mabaleshwar, situated amidst 8 acres of verdant greenery. 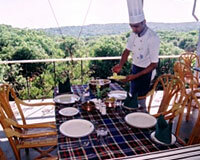 Sherwood Resort is renowned for its exemplary personal service. 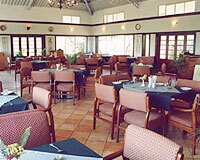 The resort is ideal for corporate travelers as well as those on family holiday. 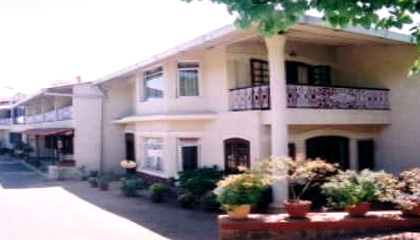 The hotel offers tastefully decorated accommodation with all the modern amenities. 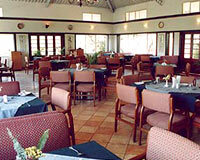 Sherwood Resort offers a total of 50 well appointed rooms. 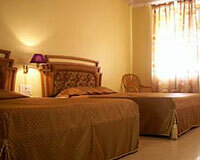 The rooms are categorized into Non A/C Deluxe Rooms, A/C Deluxe Rooms, Suites and Chalet Bungalows.